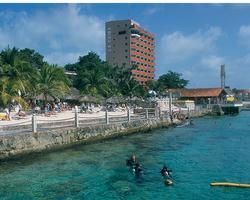 Cozumel is an island in the Caribbean Sea just off the east coast of Mexico’s Yucatán Peninsula with some of the best scuba diving in the world. 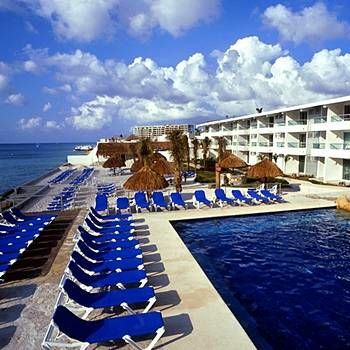 The El Cid La Ceiba Cozumel is a luxury resort located right on the beach, and you can own a piece of this paradise when you take advantage of Mexico timeshares for sale. With vacation ownership in this award-winning resort, you have access to all of the amenities and features of the resort every year for a fraction of the price it would ordinarily cost you. 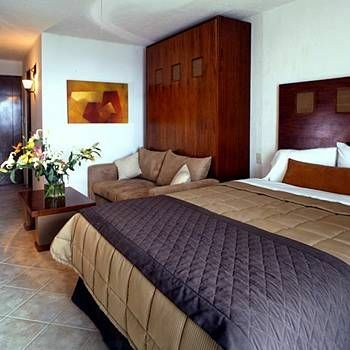 At El Cid La Ceiba Cozumel, you may choose a hotel room, a studio apartment or a one or two-bedroom condo. Each unit is air conditioned and elegantly decorated. 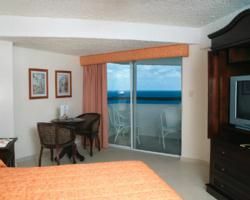 You may also have a partial kitchen and a private balcony overlooking the warm, turquoise sea. All suites include satellite TV, a safe, access to laundry facilities and high-quality bath amenities. 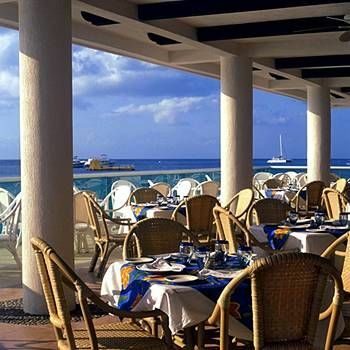 There are several on-site dining options where you also enjoy views of the sea, including fine Mexican cuisine, fabulous brick-oven pizza and other Italian delights, and a swim-up bar in the pool where you can get cocktails and snacks. With your Mexico timeshare for sale, you will have access to the fitness room with sauna, tennis courts, spa and Fly High Adventures with an eco-park and private diving center for reef diving and snorkeling. Along with the great resort amenities, the island offers a lot to see and do. El Cid La Ceiba Cozumel is perfectly located for visiting the site of Mayan ruins and the Museum of the Island of Cozumel. Chankanaab Park is just one mile away and offers fabulous beaches, snorkeling and swimming with the dolphins. 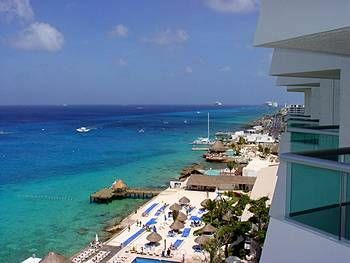 San Miguel is the largest city on the island where you can take a ferry across the nine miles to visit Playa del Carmen on the Mexican mainland. 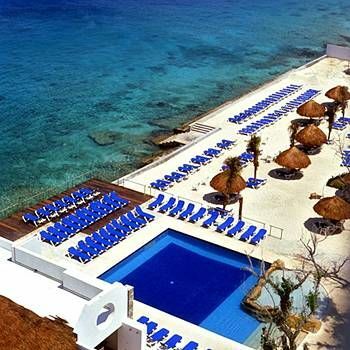 Cozumel is considered a flat island and has mangrove forests, many beautiful birds and sink holes with cave diving. Owning a timeshare lets you secure your future vacations at today’s prices. 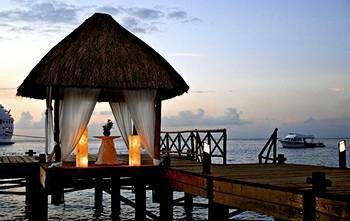 Mexico timeshares for sale are very popular and easy to exchange through an exchange company when you want to take a vacation to a different location. Contact El Cid La Ceiba Cozumel Specialist Today! 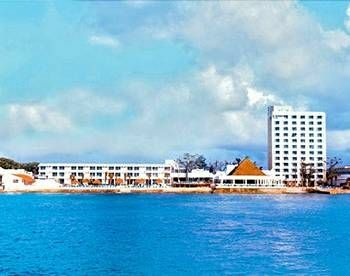 If you choose to stay at El Cid Cozumel, the beautiful sights and sounds of the ocean will delight you during your visit. The rooms are beautifully updated and spacious. As you leave the room, the beach is only seconds outside your door. The ocean and many beach activities are available at the resort’s private beach in addition to a private fresh water pool. The points can be used for any of the El Cid resorts or any place affiliated with RCI.